Shawls designed in a pattern commonly known in Britain as paisley were by the 1850s an indispensable item of Victorian women’s wear. They were a marker of respectability as shown by the character of Esther in Elizabeth Gaskell’s Mary Barton, who dispenses with her prostitute’s attire to find a shawl at a pawnbrokers which is considered suitable attire. Poor women wore paisley shawls made from wool or cotton while hand woven shawls from Kashmir made from ‘several grades of hair from two or more species of Asian goat’ (Suzanne Daly, 246) were the preference of the prosperous middle classes. In another novel by Elizabeth Gaskell North and South, shawls and scarves from India are inherited or handed down. Mrs Shaw gives her collection to her daughter Edith but due to her slight stature, Edith prefers to use them as picnic blankets. It is on Margaret that a shawl suits “as an empress wears her drapery”. Preference for handcrafted goods leaves Margaret at odds with Mr Thornton but by the end of the novel Margaret inherits land and marries him. As paisley shawls are included in great classic work, why not include paisley print in contemporary fiction? 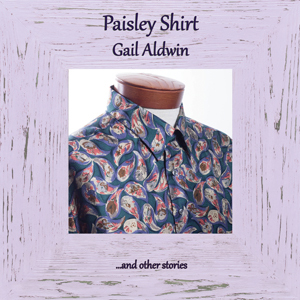 Read my story ‘Paisley Shirt’ included in the collection of the same name to find out about its influence in my writing. Click here for more information on Amazon or if delivery times are off putting, try the Book Depository. David has held life membership of the National Trust since a maiden aunt left him £100 when he was eleven. Here is his membership card complete with boyhood signature. The membership allows an accompanying guest to enter free of charge, so we tend to gravitate towards National Trust properties when out and about. Recently we visited Lacock Abbey in Wiltshire. Both the Abbey and properties in the town are administered by the National Trust and this makes for an interesting visit. The Abbey is situated within extensive grounds where you can see the approach of spring. The building benefits from a variety of architectural styles owing to its history. First as an Augustinian abbey, then the home to a Tudor rogue, and finally as a family home and the birthplace of photography. In more recent times it has acted as a film location to a variety of productions including Harry Potter. I usually come away from these visit with ideas for creative writing. Word prompts include stone feathers and stone blindfolds. Watch this space for creative outputs! Join me at a Writers’ Day where you’ll be able to network with other writers, find out more about writing in different genres and become part of a new Dorset Writers’ Network project to be launched in 2017. I have enjoyed working alongside all the workshop leaders and can thoroughly recommend their input. 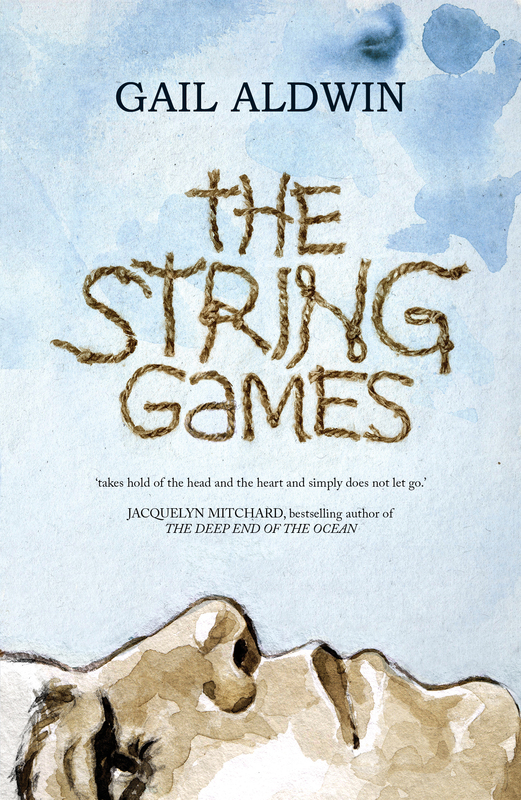 Chantelle Atkins is a prolific writer of YA fiction who has extensive knowledge of the genre. If you’re interested in finding out how to develop the voice of teenage characters, this is the workshop for you. For an erudite workshop, you can’t do better than this. The team combination of Frances Colville and Tom Colville brings together the best approaches in research and provides ideas for how to apply this knowledge in developing your writing. If you’re looking for sound advice from someone with substantial experience in helping writers reach their audience through self publishing, look no further than joining this workshop delivered by Helen Baggott. Have all your questions about the journey to become an indie author answered. Extend your repertoire of techniques in writing about children in adult fiction. Child narrators, child protagonists and child characters, when framed creatively, can add new dimensions to your writing. Join this workshop delivered by me and learn about the strategies published authors use to achieve authentic child characters. Also available are one-to-one surgeries for feedback and advice on improving your writing. I hope to see some of you in October. Please find below the story I mentioned an earlier post. It is written in response to Tiff Oben’s artwork which forms part of the Engaging in the Past exhibition at Oriel y Bont. Aethiopian Maid acknowledges the black presence in Tudor England. The green silk gown hangs on a wooden pole. The girl has fingers thin as cinnamon quills and like in colour. She runs them over the embroidered hem. Clusters of pansies in gold and silver thread have faces marked with pearls. This is a gown of much importance. Clara checks the fabric, a task she undertakes every spring when moths are wont to cause damage. A smell of herbs and lavender pervades. Dried flower heads fall from the folds. She checks the seams and gathers for holes but none are found. Her mistress prizes this gown more than any other and work is needed to keep it fresh. Clara takes the gown and carries it outside where she hangs it in the breeze of the warm spring day. Click here, for further information. The price for attending the full conference (including 2 nights accommodation and food) is £120. Postgraduates/unwaged pay £60. If you can’t attend the whole event, there are various options.